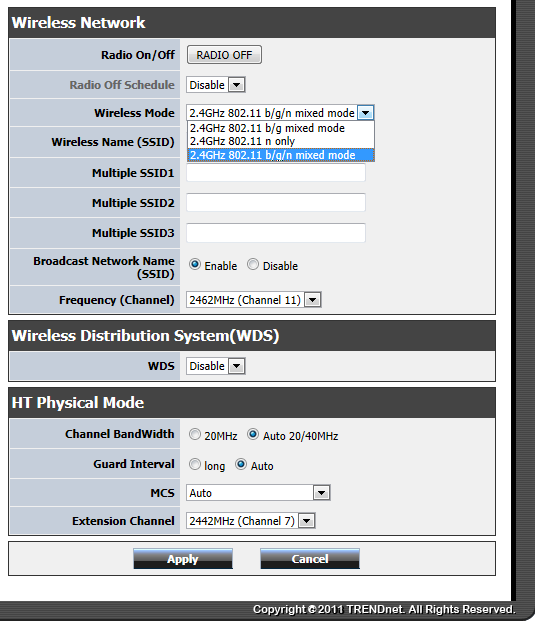 Now 802.11ac has not been completely finalized, so products will not ship until late 2012 or early 2013. The specifications look very straight forward right? Well, they were until the launch of 802.11g. 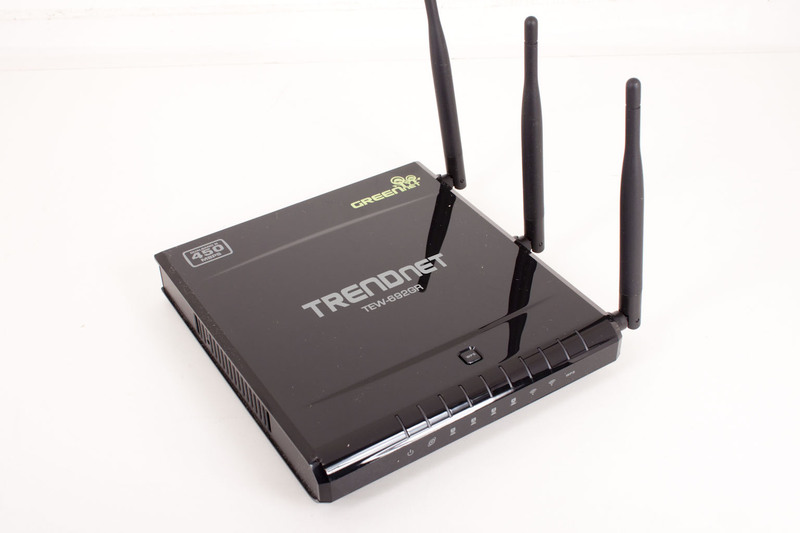 At that time the first of the MIMO (Multiple Input Multiple Output) antennas started to appear but were not truly used until 802.11n hit the market. This, along with certain provisions in the specifications, started to become more difficult to nail down. The release of MIMO happened because of a new concept and technology that was integrated into wireless devices called Spatial Streams. Sounds pretty cool, doesn’t it? Well Spatial Streams is actually a very cool idea and one that plays heavily into the actual speed of your wireless devices. Oh, that’s right, I have not told you what Spatial Streams is yet. Ok, to put it simply, Spatial Streaming is the ability of a wireless controller to break the data stream into multiple parts and send them out at the same time. The receiver takes these data bits and reassembles them in the proper order. Think about it like this: You have a 500 page book that you need to move page-by-page from one table to the other. If you can only move one page at a time it is going to take you a while. Now imagine you have six people doing the same job. Three people pick up a page from the original pile and hand them to the other three at the table where the new pile is. These three people are then able to stack the pages in proper order without missing a beat. This is going to take much less time to move the book if this was possible (which, if you were using my friends, would not be). 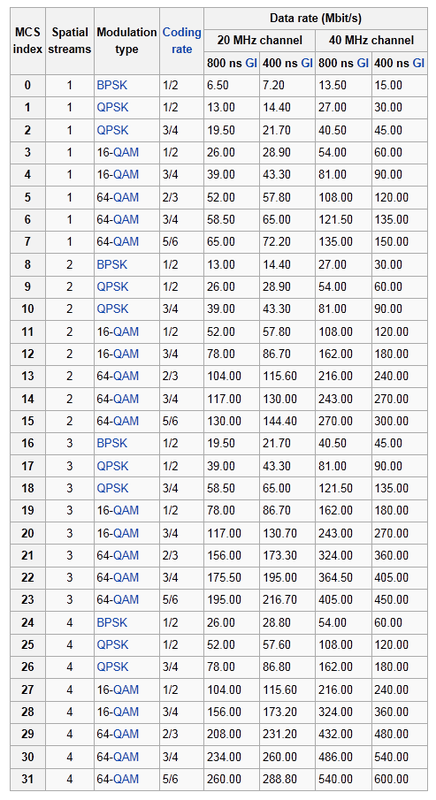 Now, this is where the number of antenna becomes VERY important (plus they have to be MIMO). If you are sending from a two node adapter to a three node wireless access point you are only going to get two nodes worth of speed and the same thing works in reverse. This is where the 802.11n specification becomes very confused and almost consumer unfriendly. 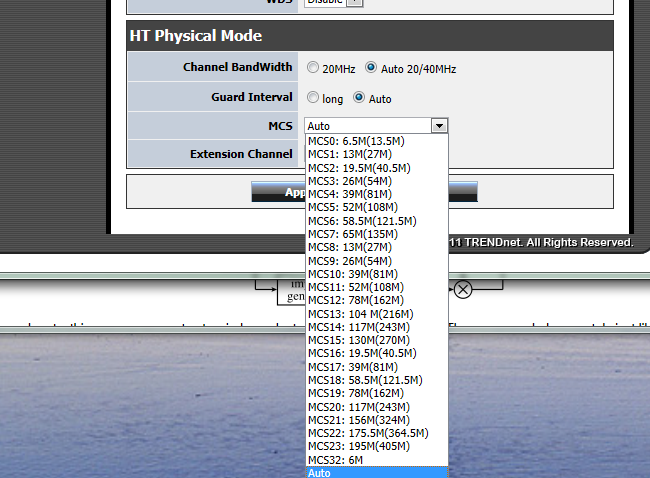 Take a look at the table below; it represents all of the possible speed combinations that you can get under 802.11n. There are 32 possible speeds you can get going all the way down to 6.5Mbps and up to 600Mbps. The speed is determined by the Modulation Coding Scheme (which we will talk about in a few minutes), the number of antenna, the coding rate (which we will cover with the MCS), the modulation type and even the channel used. It is crazy just to look at. What it means to the consumer, is that while the box may say 802.11n it does not automatically mean 300Mbps performance under the hood.